Welcome to our Christmas Cruise collection, If you have not cruised during the Festive Season before then you are in for a treat. Imagine a Christmas where someone else takes care of the Food, Entertainment and the clean up afterwards. You and your whole family can just get on with enjoying the day and spending quality time together. 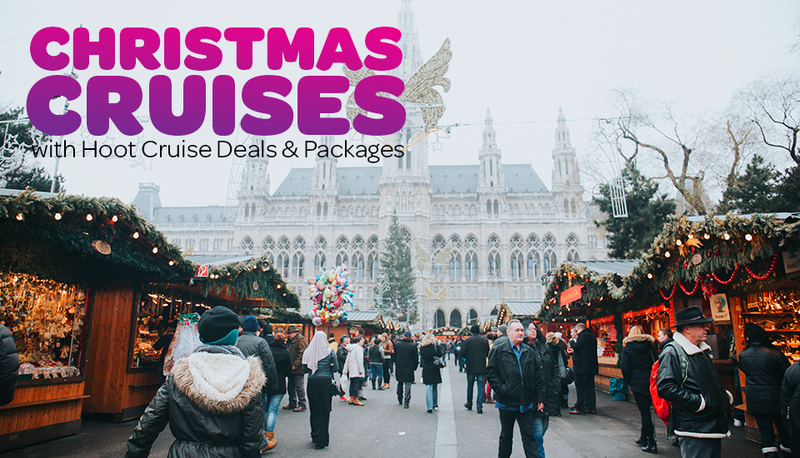 Christmas Cruises are fantastic holiday options for extended family groups, no other holiday type can truly cater to every generation!